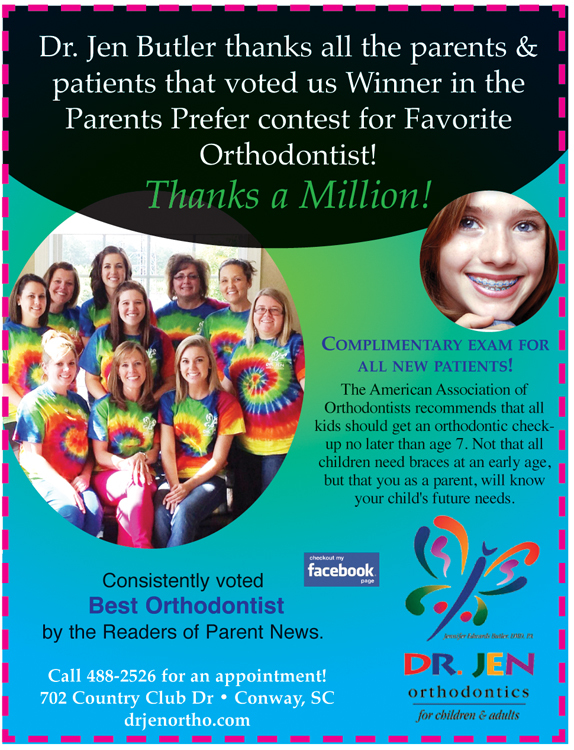 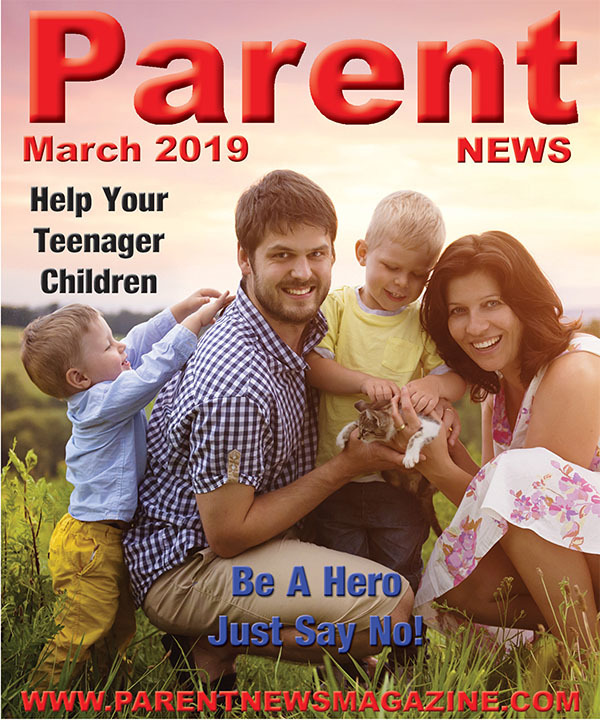 Parent News is the only publication in our area that focuses on and covers the many issues that affect children and parents. 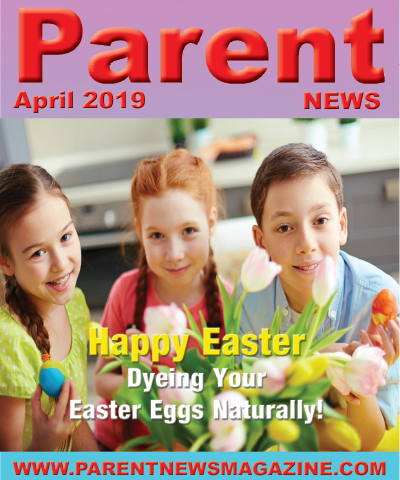 Parent News has been promoting positive parenting for over 16 years. 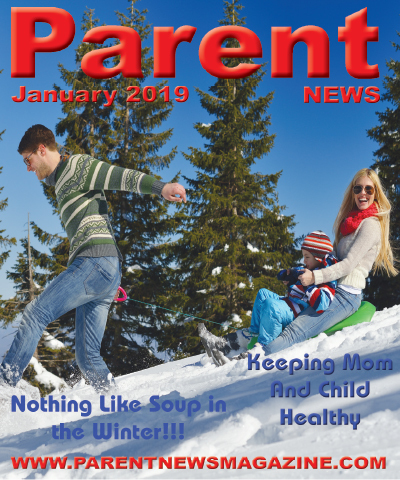 Recipes, calendar of events, education, tips on parenting, safety and numerous other topics are addressed each month. 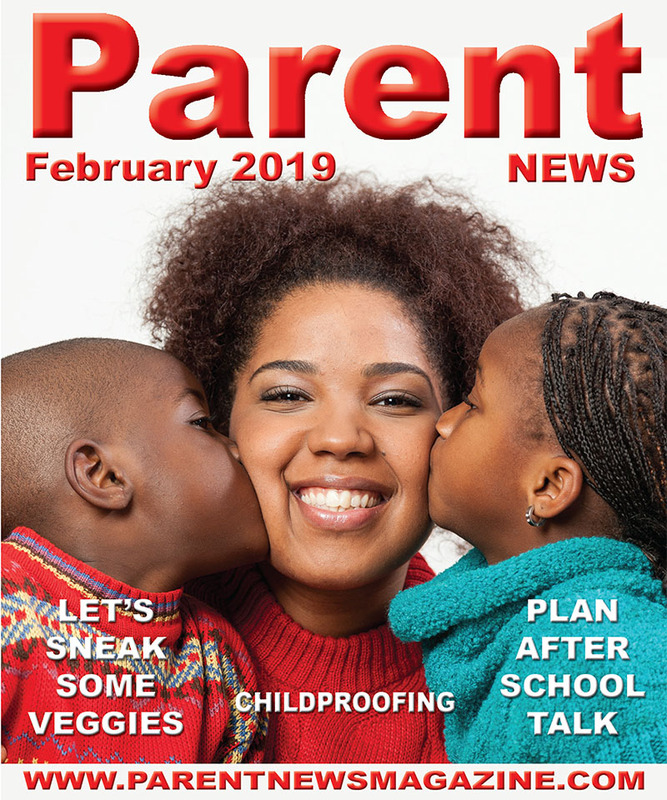 Take a few minutes and read Parent News online or pick up a copy at our hundreds of locations throughout Horry and Georgetown Counties. 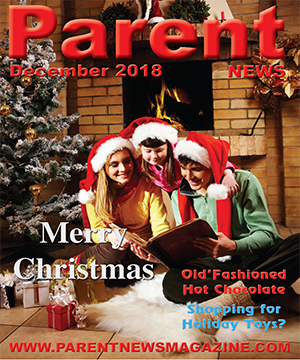 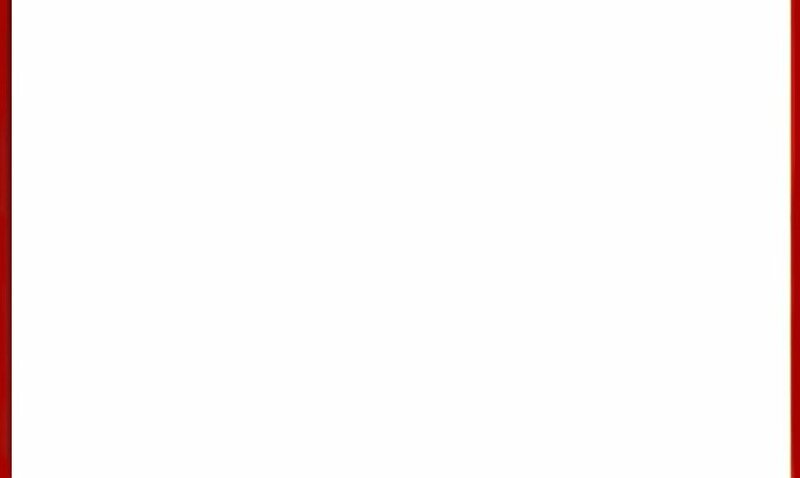 Join us on Facebook at Parent News!